A limb has fallen from the Arvin family tree. 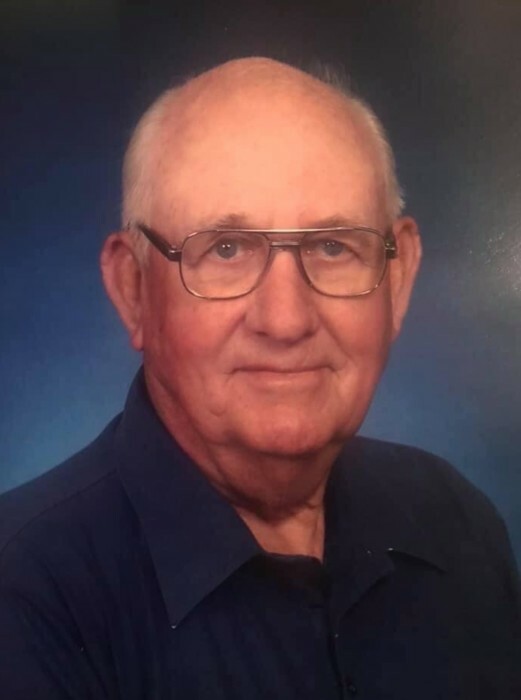 Ben Scott Arvin, 87, loving husband for 64 years of Nancy J. Arvin gained his heavenly wings on Monday, March 25, 2019. Ben was a native of Estill County, Kentucky born August 3, 1931, to the late Andrew and Mona Arvin being one of their four children. Ben was a retired brick layer for Boyle Masonry where he was foreman. He was a devout member of Bethel Christian Church where he was committed to helping his church family. He was a veteran of the US Air Force where he became a jet aircraft mechanic and had the responsibility of maintaining a plane to be ready to use at all times. His passion was hunting especially turkey and fishing. Raising a huge garden was a talent second to none having nurtured a cabbage to weigh in at 18 pounds. Having plenty of vegetables available for family and friends alike was his goal. In addition to his loving wife he will be fondly remembered by daughter Marietta Arvin Bailey, son Dana Scott Arvin, wife Billie Sue, daughter-in-law Robin Arvin, grandchildren Crystale Harris, Dillion, Jeremy and Elizabeth Arvin, great grandchildren Ashton and Kelsey Harris, Jacob Carpenter, Kyleigh Arvin and D.J. Arvin, Jr. as well as his sister Hattie Harris, numerous nieces and nephews and his many friends at Bethel Christian Church. He was preceded in death by a son Ben Derrick Arvin and daughter Andrea Arvin, sisters Hallie Moore and Opal Frederick. A Remembrance Service will be held at 11:00 AM Monday, April 1, at Bethel Christian Church, after which Ben will be laid to rest at Camp Nelson National Cemetery. Honoring him as pallbearers will be Mike Wade, Lowell Duncan, Ashley King, Rickey King, Dillion Arvin, and Mark Stewart. Honorary pallbearers will be the Deacons and Elders of Bethel Christian Church. His family will greet friends beginning at 4:00 PM and ending at 8:00 PM Sunday, March 31, at the church. The family suggests contributions be made in his memory to the Bethel Christian Church Building Fund in lieu of flowers. “Grieve not for me, but remember the test times, with laughter, song, and the good life I lived while I was strong”. Hager & Cundiff Funeral Home is honored to be chosen by the Arvin family to care for Ben.